To increase the life of your applicances it is recommended that you treat your tank water. This can also help if the tank water in your toilet if often a yellowy-brown tinge. 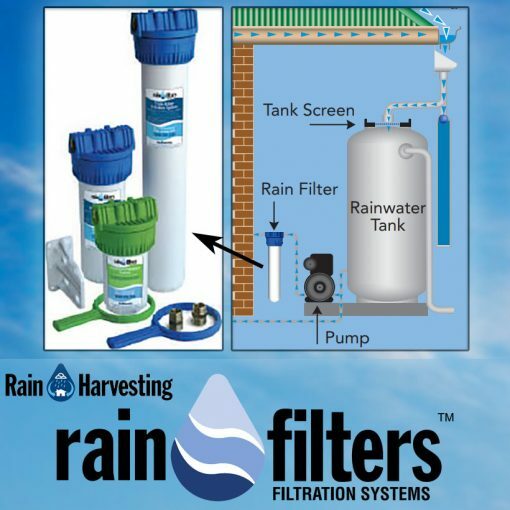 Before drinking your rainwater, it is also recommended that you sterilise your tank water.